Veganomics is derived from the Latin word [Vega], ” The Brightest star in the constellation Lyra”. ” A Guiding star used to illuminate or navigate”. “The English suffix -[nomics] is derived from the Greek νόμος nomos, meaning “law”. These guiding Laws are comprised of 52 harmonious Laws and principals regarding elevation and improvement. These “success metrics” were identified, gathered, and founded by modern day entrepreneur and philanthropist Dan Vega. Rooted in the laws of mathematics, physics and causality, they are believed to support and enhance the metaphysical relationship between the fundamental nature of reality, including the relationship between mind and matter, and between possibility and actuality. 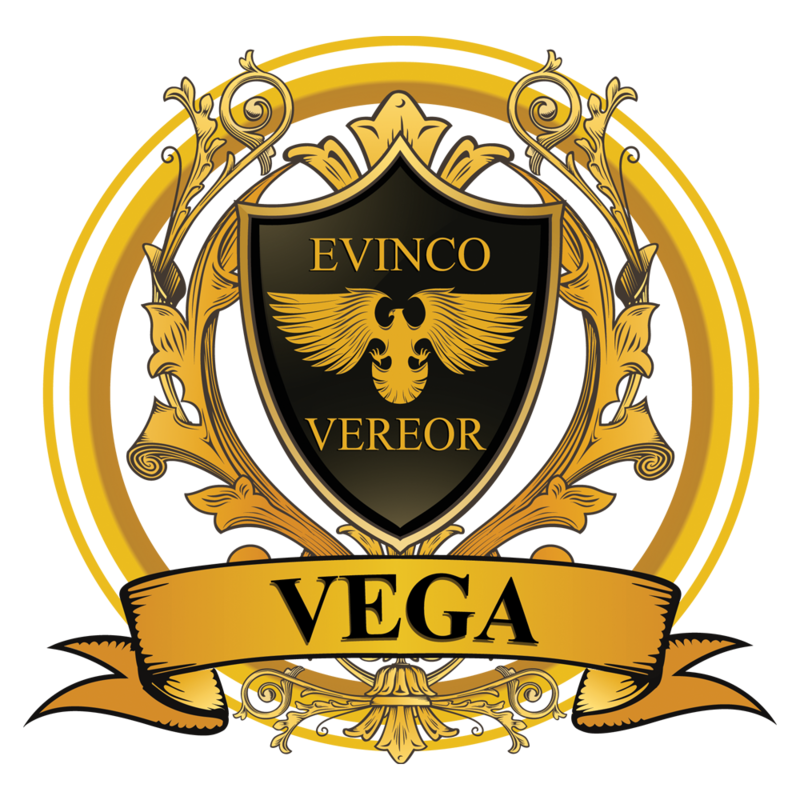 The study of [Vega-nomics] are divided into four parts: the “Success Laws and Principals”, the “Congruence of the Laws and principals and their absence of resistance” the “Metaphysical relationship between Mind, Matter, and Probability” and the “Alignment of Prosperity, Happiness, Core values and Ethics “. The goal of Veganomics is to breakdown the current paradigms and limiting beliefs that hold people back from their highest potential. Giving everyone the knowledge and opportunity to prosper and contribute towards making a positive global impact. Practitioners of Veganomics believe that the study and implementation of these secret success metrics will enhance any field of life or human state including financial, family, faith, joy and the emotional and physical conditions. These practitioners claim that once these ideologies are adopted, it will become nearly impossible to fail. It is believed that the majority of people living today are completely unaware of these laws and principals, however many of history’s most prominent members and leaders were thought to have followed at least some of them including: Aristotle, Leonardo davinci, sir Isaac newton, Benjamin franklin, Wolfgang Amadeus Mozart, John D. Rockefeller, JP Morgan and more. It is also believed by some that these Laws and Principles may have been purposely hidden from the masses to weaken economic and societal structures creating an opportunity for the few. Some have also found a link between the instinctive knowledge and practicing of these laws and the condition of Synaesthesia, Autism and Savantism.